The cultural exchanges took place long time ago before West Africa was colonized. 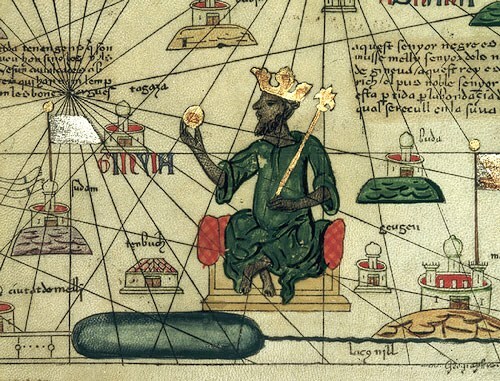 The Mali Empire, Ghana Empire and other empires had been established to rule parts of West Africa. Have you ever spotted Sudano-Sahelian architectural style? It emphasizes the culture and building design of West Africa. This architecture can be found in the airport and street in Timbuktu, Mali. The building construction in West Africa is different from other regions due to the presence of desert, arid grassland, climate and tropical humid forest. It has been prevalent for centuries to have the West Africans wearing embroidery and hemming clothes. The locals also wear jackets, tunics, shirts and breeches. Get facts about African music here. 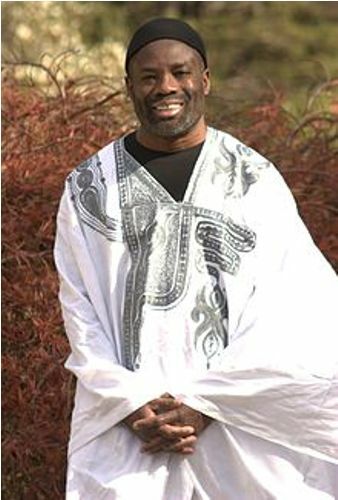 The unique clothes from West Africa include Senegalese Kaftan, Dashiki and Boubou robe. The popular one is wearing tunics with baggy trousers. The traditional food in West Africa lies on the usage of fish for those living in coastal regions. They also use fruits, vegetables, and meat to cook food. The foods are mostly processed by frying and boiling. The staple food of West Africa is rice. 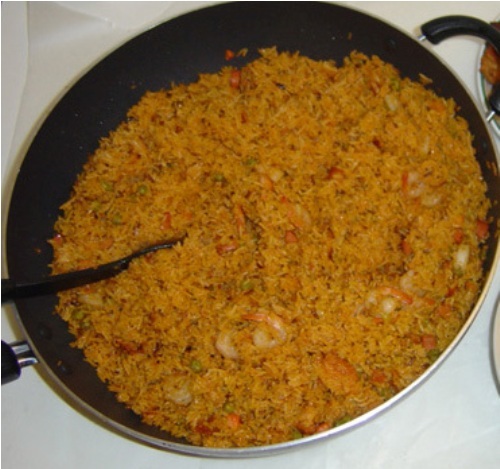 Many western nations enjoy Jollof rice. The recipe was originated from West Africa and spread to other nations. Check facts about South Africa here. Many people in West Africa love to play board game oware. They also like to watch and play football. It is the most popular sport. The modern music genres from West Africa include Afrobeat, Highlife, Mbalax and Fuji. The film industry in West Africa is centered in Nigeria. The industry is called Nollywood. Ousmane Sembène was the writer, producer and film director from Senegal. 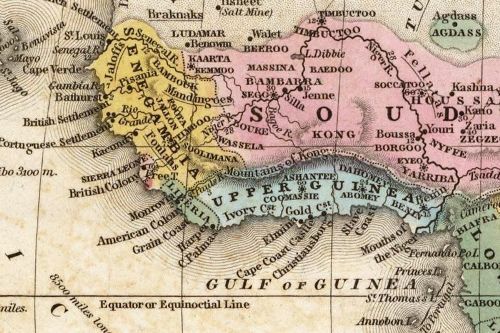 Are you impressed after reading West Africa facts?